Kevin Ross is without a doubt an American Muay Thai legend who is also achieved worldwide recognition. With a style that is technical, exciting, and aggressive, “The Soul Assassin” has always been a crowd favorite. Always looking to fight the best and never backing down from a tough fight, Kevin Ross has fought the likes of Saenchai, Tetsuya Yamato, Malaipet, Sagetdao and many more. 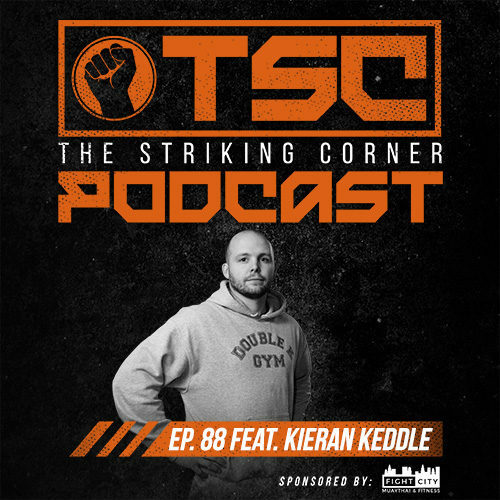 Kevin was and is a trailblazer for Muay Thai in America. 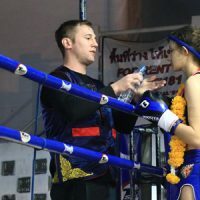 Michael “Chase” Corley has truly dedicated his life to the sport of Muay Thai. 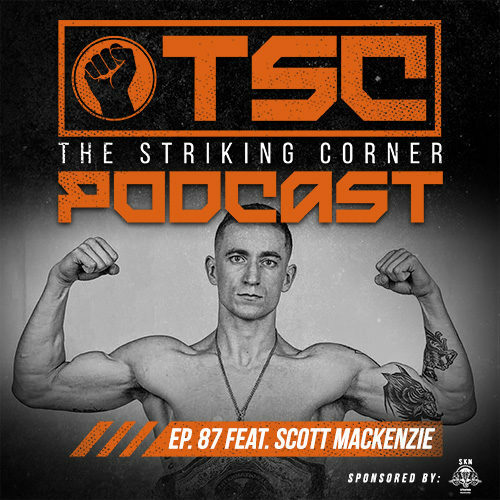 As a fighter he has fought some of the best all over the globe, and as a coach he is currently developing a stable of top athletes at his gym Heritage Muay Thai in Houston, Texas. 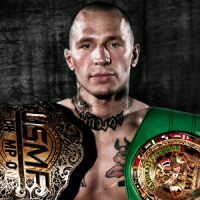 However, where Corley’s dedication to the sport truly shines is in his tireless work helping grow the level and reputation of American Muay Thai worldwide as president of the USMF. 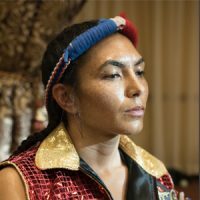 Janet Todd is the leader of a new generation of women in American Muay Thai. As an amateur she has won national titles with the TBA, USMTO, and WBC among others. In 2018 she fought at the IFMA Pan-American Championships as part of Team USA and brought home the Gold. Now a professional, Janet balances a demanding career as an Aerospace Engineer with her burgeoning Muay Thai career. An elegant and technical fighter, Janet Todd is always a joy to watch. 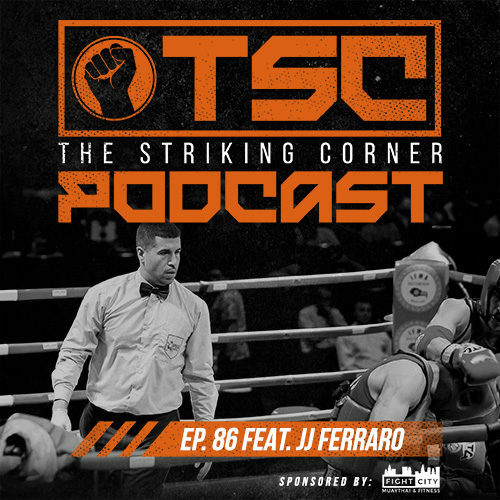 Coach Patrick Rivera’s dedication to the growth of American Muay Thai is relentless. 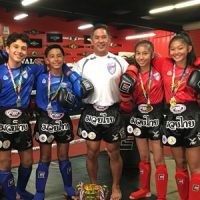 His belief that improving the quality of American Muay Thai starts with our youth has led to the creation of the USMF Youth Development League and the Muaythai Youth Academy. Both of these projects have laid a foundation for building very successful young Muay Thai athletes. Many of his students have gone on to win multiple gold medals at the IFMA World Championships.